My computer was infected with some types of virus, every time I logged into Windows, the screen turned back and the computer rebooted itself. Alfa Computer fixed it fast, it only took them 1 day and I had my computer back, running faster than ever too (they did the tune up and clean the inside of my computer at no additional charge). While I was at the store, I asked them many computer related questions, they spent the time explaining to me in plain English (major plus here). The staff are friendly and courteous. I’m recommending Alfa Computer to everyone I know. 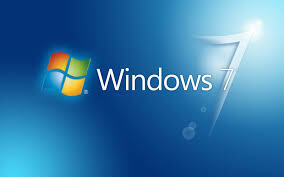 In the past few month, we’ve noticed an increase demand for Windows 7 systems. The reason behind this is Windows XP is discontinued and folks are not too thrilled about Windows 8 due to its interface. If you’re in need of a new desktop, laptop with Windows 7 or upgrading from Windows XP, we can help. We take pride in building high performance gaming computers, components are chosen based on performance, reliability, quality and appearance. 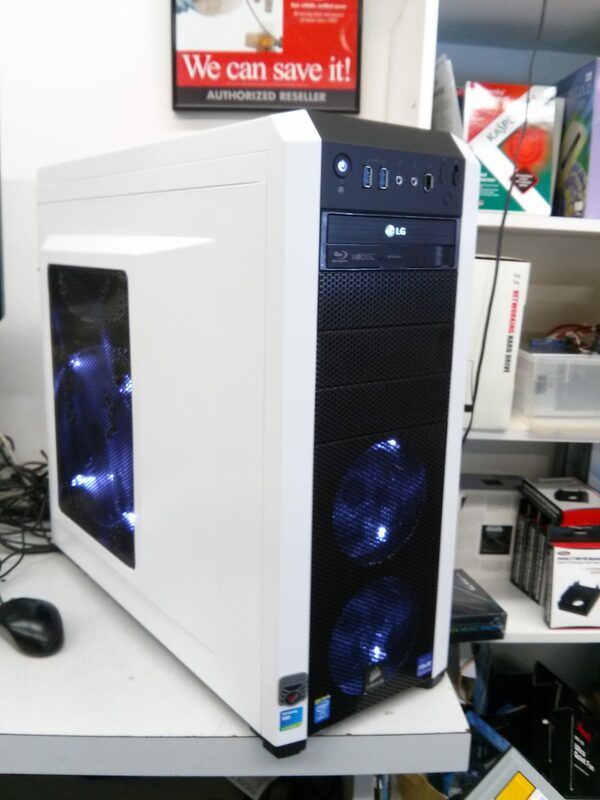 The case in this particular system is a Corsair Carbide R500 mid-tower, it’s roomy to allow plenty of ventilation, 3 120mm super quiet fans with speed control, 1 300mm fan on the side cover. The front LED lights can be turned off or left on. We use Asus Sabertooth Z87 motherboard, matching it with an Intel i7-4770k CPU, 16GB DDR3 RAM, supercharge it with an EVGA GTX-780 ti 3GB graphics controller. 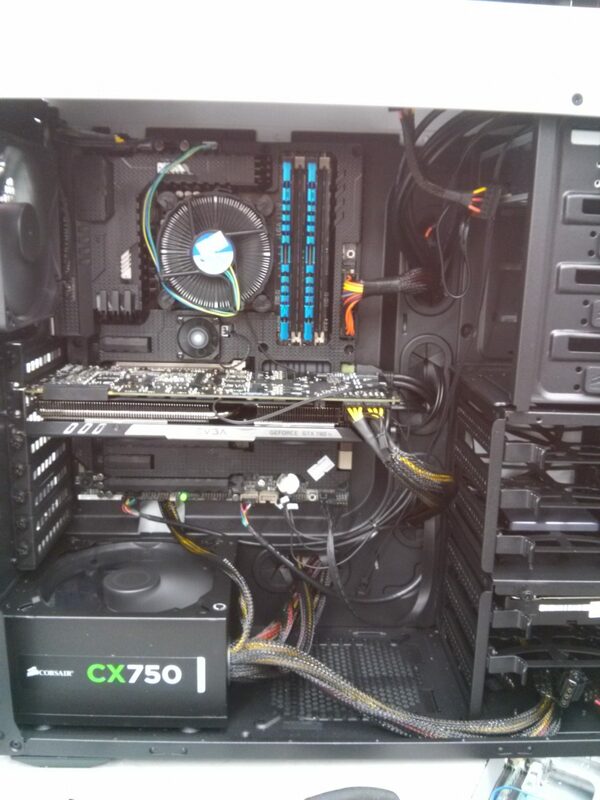 After chosen said components we matched the power requirement for the system with a Corsair 750W power supply. 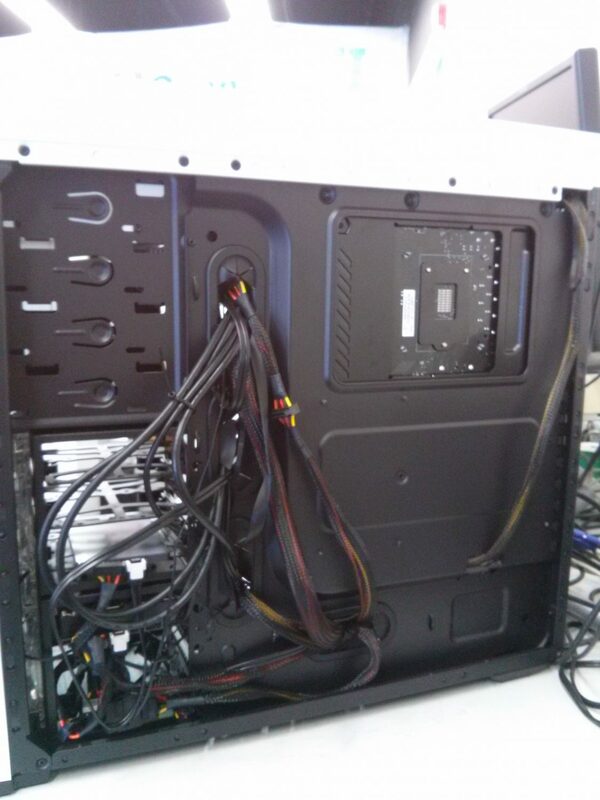 For data storage, we picked a Samsung EVO Pro SSD and a 2TB WD Caviar Black hard drive and a LG Bluray/DVD burner. 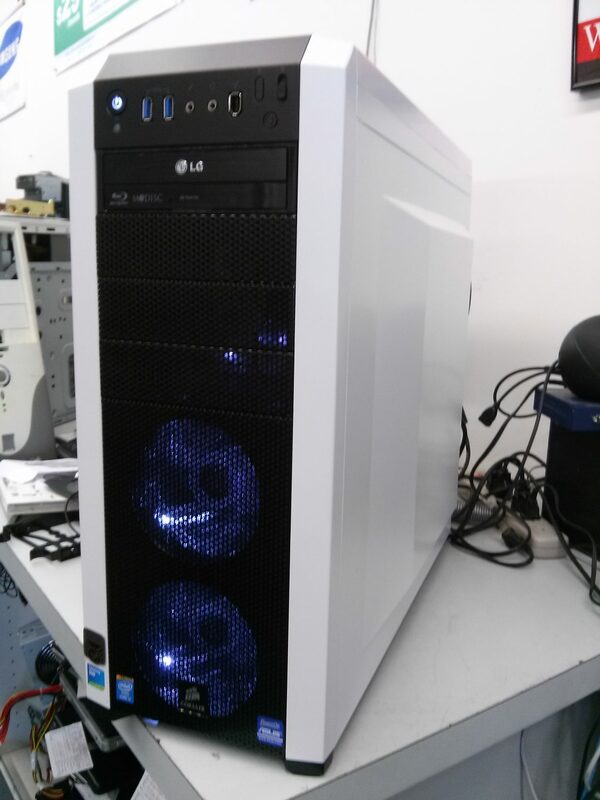 Many of our customers told us they leave the side panel of the case off to show off how “awesome” the machine looks, both outside and inside. We routed the wires neatly hiding them where possible yielding a pleasing look and allow optimum airflow to cool down the monster video card and main board. If you are looking for a custom built gaming computer, head right over to Alfa Computer or give us a call, you’ll be glad you did.